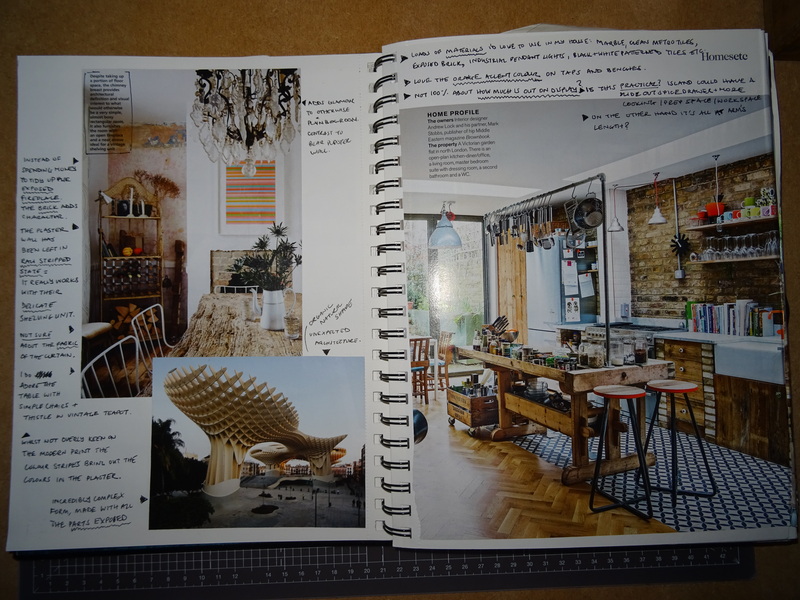 Last year I started a Diploma in Interior Design at KLC School of Design, London. It’s an Open Learning course which means I can work at my own pace, in my own time. I’ve been trying to do 15-20 hours a week (around work) which hasn’t been easy but I got there in the end. 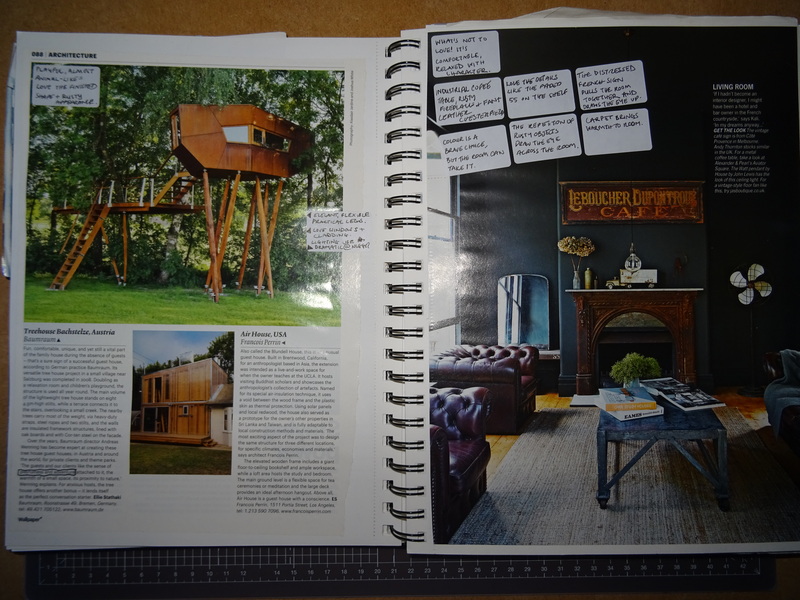 This section was all about familiarising yourself with the design process and taking a client brief. During the initial meeting with a client, it’s important to listen carefully to your customers’ needs and take thorough notes about the scope of the project and the site (logistic) details before proposing any creative ideas. It was important to note down and take into consideration the client’s lifestyle, needs for the space/s in question, their taste – likes and dislikes along with potential future needs. 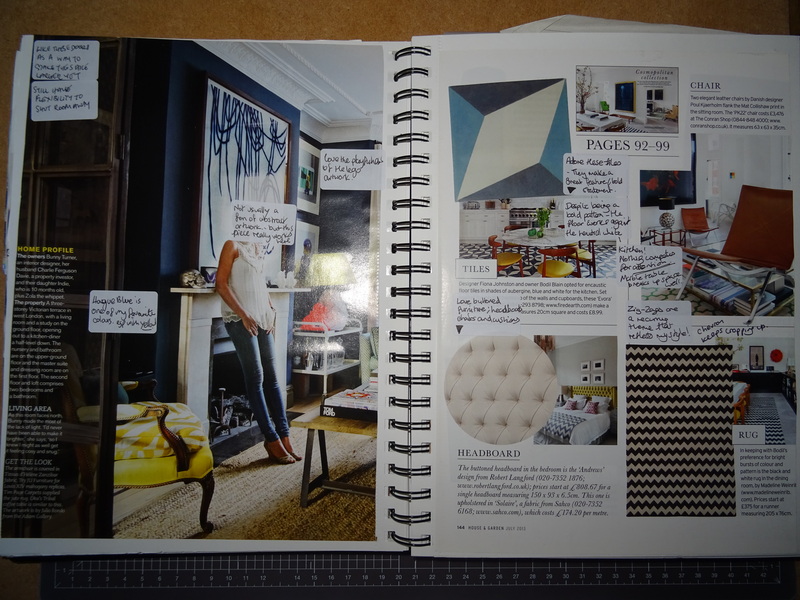 In this project we were asked to keep a personal style journal to record images, thoughts and ideas. The images didn’t need to be interior related, but diverse covering – architecture, fashion, art, advertising, patterns and textiles – anything we found interesting or were drawn to in some way. The hard part was annotating the images as to why we chose them and try to find repeating motifs and themes. We were asked to create an edited presentation of our ‘personal style’ that defines us in terms of colour, texture from the images we found. It’s actually a lot harder than it sounds – the idea is that at the end of the process you can be confident in your own personal style and taste. The process definitely helped me to establish links between images. 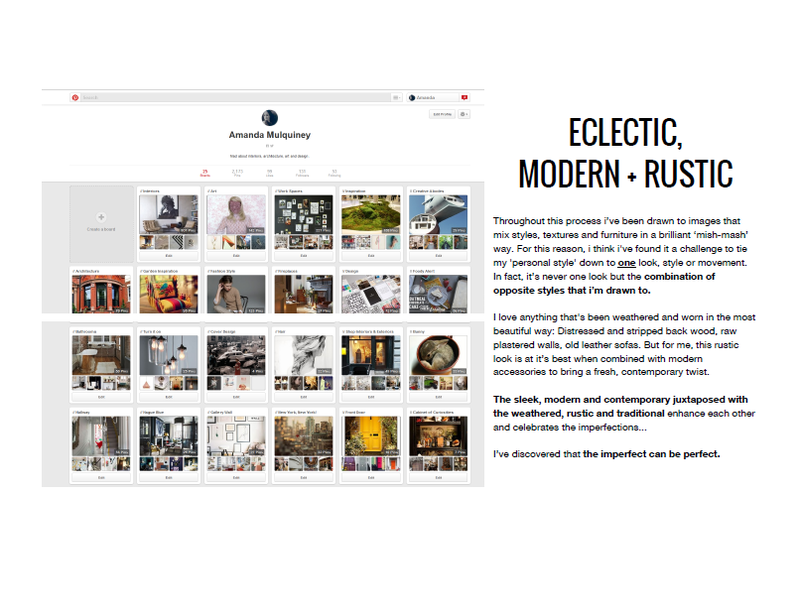 Without going into too much detail, I discovered that I have an eclectic, modern and rustic style. I’m drawn to images that mix styles, textures and furniture in a brilliant, mish-mash way. I adore textures that have been weathered and worn e.g. stripped back and honest materials – bare brick walls, old leather sofas, raw plastered walls etc. But for me, this rustic look is at its best when combined with modern and contemporary accessories… The sleek and modern juxtaposed with the rustic and traditional can enhance each other… I’ve discovered that for me the imperfect can be perfect. 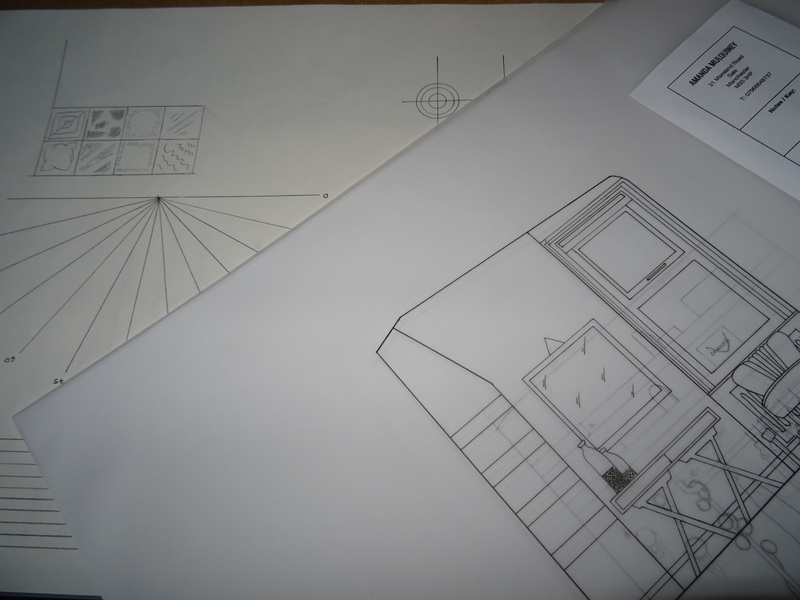 The second part of the project was to create 3 potential furniture layouts in response to a brief. You had to consider the pros and cons of each and produce a final, inked plan. 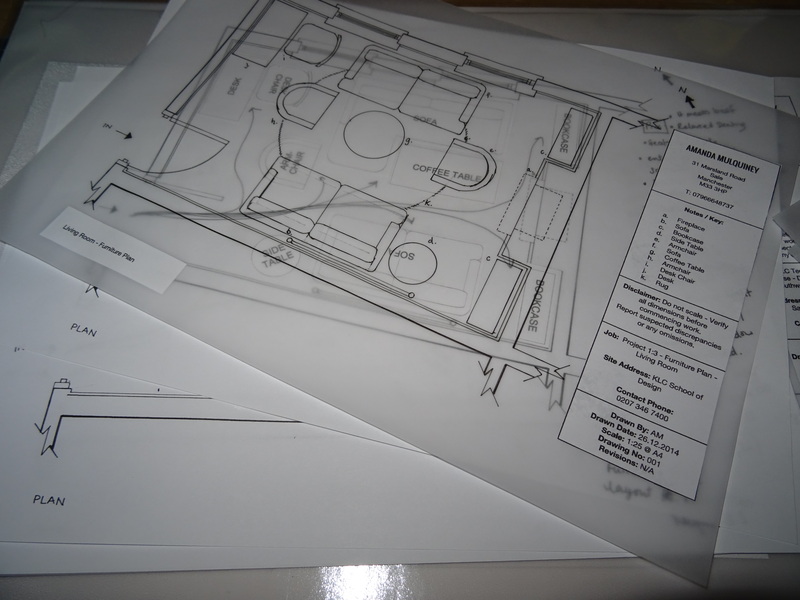 It’s amazing how how different and creative it can be to consider layouts from a technical, birds eye view. This project was pretty straight forward and was mostly reading and research on colour theory..we looked at how colour can play a role in how we feel about the environment / space around us and how colour theory can be applied to interior design. We learned about the foundations of colour theory – what are primary, secondary and tertiary colours? How to use colours to create visual illusion etc. Unfortunately I’ve just realised that I forgot to include a contents page and bibliography… Oh dear, I hope it doesn’t affect my mark too much! I’ll get my first set of results back soon and should be able to share some insight. Wish me luck! Next PostRising to the Challenge: Sonoma Bakery by Interior Designer, Blainey North. Thanks Jo! I’m glad you’ve found my blogs helpful. I got the results a week ago. I was both surprised and delighted to get an A! 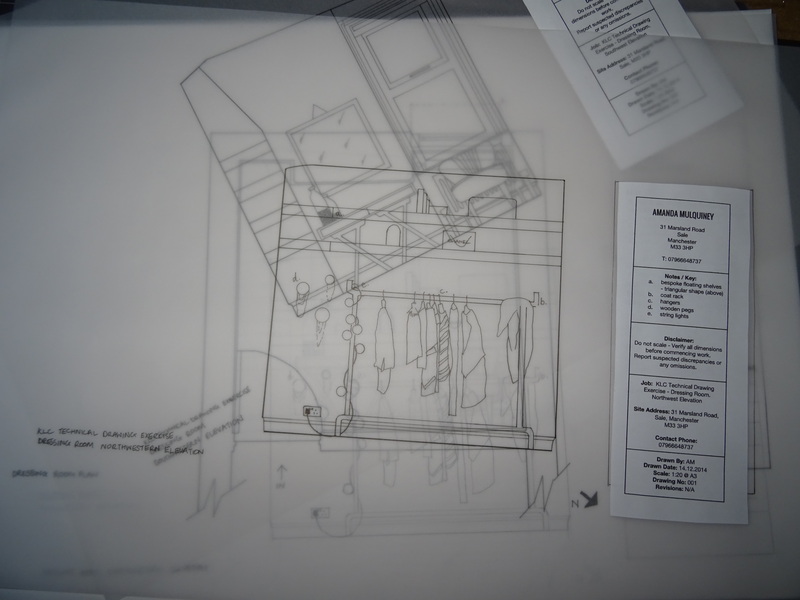 But it was far from perfect – there was A LOT of constructive criticism, mainly to do with correct submission guidelines… By photographing (not scanning my work) I caused the measurements to get skewed. I also need to practice my technical inking amongst many other things. I have also found your blog extremely helpful. 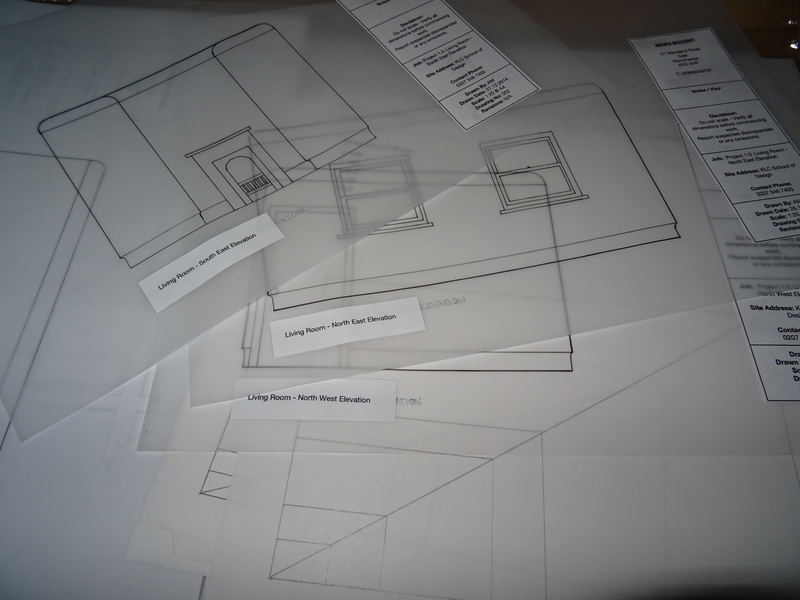 I am enrolled in the more basic Design your own Home Course but the assignments are similar. I really appreciate viewing such good examples as it helps guide me with my own work. Good luck with your designing future! Thanks Anna-Lisa. Glad you’ve found my blogs valuable. Feel free to share what you’re working on – I’m always interested in seeing what my fellow peers are up to. I’m working my way through module 2 (slowly) and finding it a lot harder than the first to be honest. 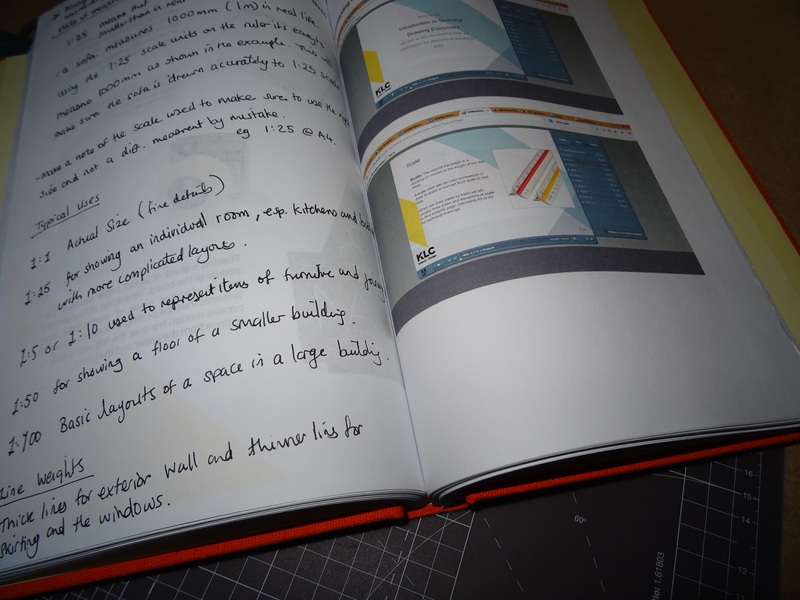 Really enjoyed the sample boards, sourcing and technical project 2.2 – though it took a lot longer than expected! Have you got any advice on the work / life balance / trying to have a social life too? How are you getting on? Which sections are you working on? Feel free to send me pics! Anyway, Good Luck and thanks for following! 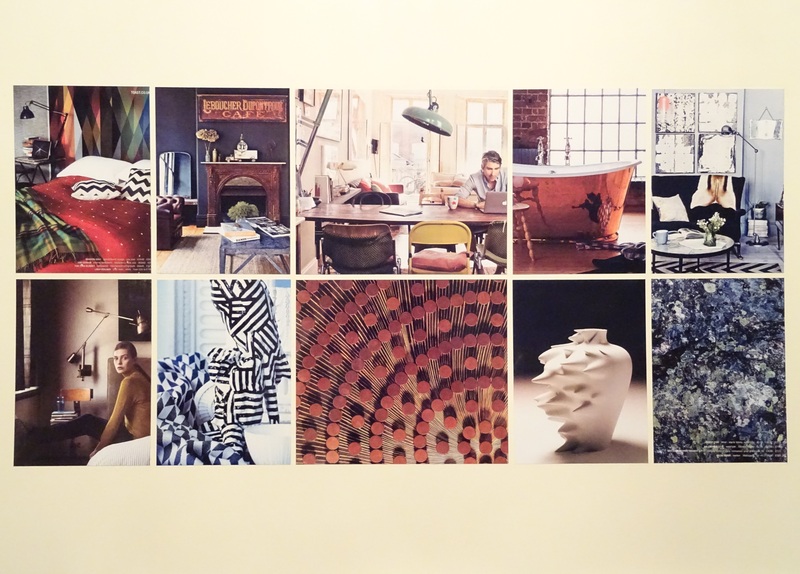 I love this, I’ve been trying to decide whether to study interior design myself and this really makes me want to. Your work is great and I have the same kind of style eye as you. I love natural timbers, and exposed brick and I love the idea of giving old furniture a new lease on life. I’ve recently just started my own blog on interior design I just can’t decide if I’m willing to take the leap and study interior design. If you could give me any advice with making the decision on whether to go back and study it would be greatly appreciated. I would definitely say that it’s worth going to a few open days to talk to students and tutors to gauge what you want to do, discuss the course curriculum e.g. residential / commercial focused courses? And the best course if you’re looking to change career? Then this may affect what course you want to sign up for…. If you’re still unsure some Uni’s (like KLC) provide taster courses to give you an idea of what’s covered…. And skills in specific areas. There are also more in depth degrees than the one I’m taking, they are more of a commitment (both financially and are full-time). All in all, I think it’s been worth the commitment and I’m really enjoying it. I would definitely recommend KLC in terms of quality of the course and support staff. Congrats on your well deserved grade for your first submission and I wish you all the very best with the rest of your work. Hey Amanda! 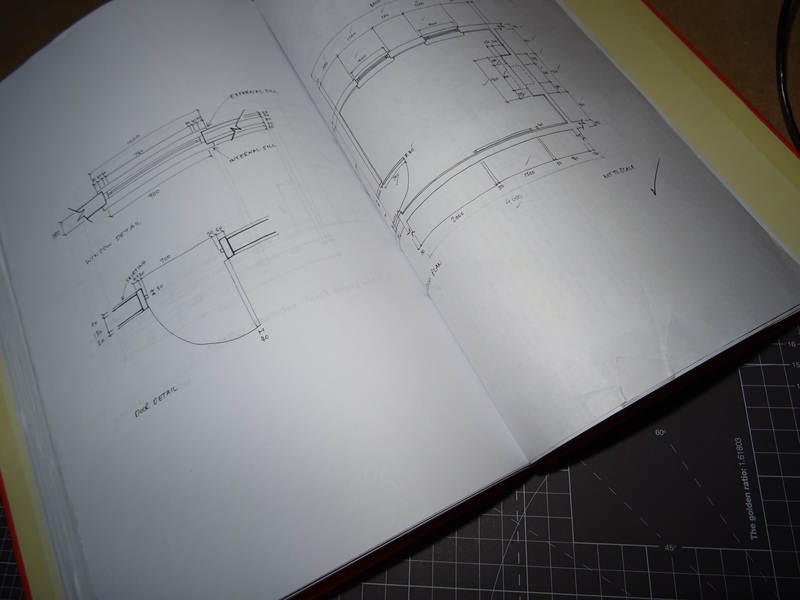 I am currently working on my level one projects, deadline of 14th Nov. I just wanted to ask what programs did you lay out your pages on. I can see you have included screenshots from you pinterest boards, were KLC ok with this? Ive got loads of stuff on Pinterest and really don’t want to have to print everything off. Your work looks so neat, well done. I use PowerPoint and Word in this module. 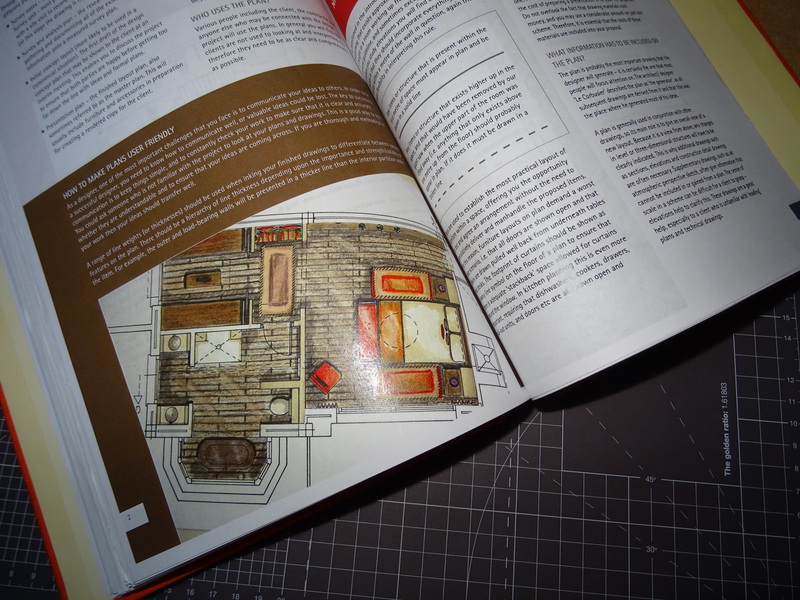 For recent furniture booklets I’ve been using InDesign and would recommend blurb – a free template site for booklets. I think KLC were Okay with the Pinterest screenshots – as long as you analyse them and use other primary and secondary sources too! Just started the KLC OL program at the beginning of September and I am very excited about it. Quick question did you do you PRJ little by little (writing and sticking your comments in your journal everyday or so) or did you spend weeks picking out images and then put it together all at one when you were ready to do your style board? Personally, I think the course is really good value particularly if you can’t put aside the time/money to go full-time. KLC is well recognised in the industry and is geared towards practical and professional skills to help you land a job afterwards. For me it’s great because I can dip in and out of my interior coursework, when I want. It’s flexible around all my other work / life commitments – which is a real bonus for me. But on the negative front – you do need to keep motivated which isn’t for everyone! However, there’s nothing quite like face to face learning to pick up techniques quickly. If I had the money and was as serious as you seem to be about a career change – I’d probably consider going on a course more locally. You get through it faster, meet connections who may be able to help you get a new job, and you’d probably be an interior designer in a few years rather than 5? Maybe do a short taster course? You could even see if KLC would give you a preview of the online tools so you can make a considered decision. Wish I could be more helpful. Please let me know how you get on! Actually i’ve ben seen other courses here in my city, maybe that’s a better option. I found one that’s looks very good in the best university of my country :). Hope you the best to finish the course on KLC! !